The Nokia Lumia 930 is basically just the international version of the Lumia Icon that's a Verizon exclusive. 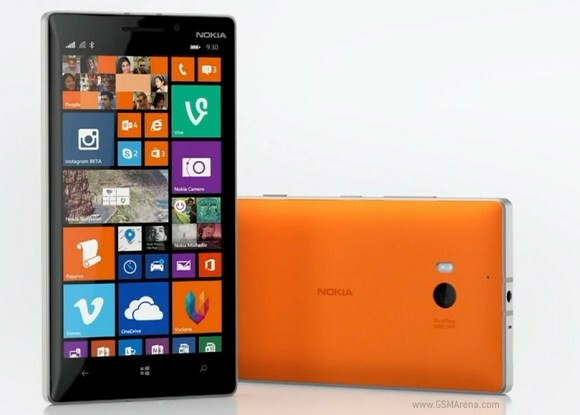 For this reason, Nokia has no plans to sell the Lumia 930 in the US officially. That much has been made clear a few days ago when the Finnish company now owned by Microsoft finally announced the device's availability details. But if you're in the US and for some reason desperately need to buy a Lumia 930, fret not. Some third party retailers are going to cater to your needs anyway. The first company to do just that is Expansys, through its US arm. It's now offering the Lumia 930 for $699.99, contract-free. Only the black and green versions are currently in stock, with white and orange expected to arrive soon. Before you take the plunge, though, make sure that the phone's supported network bands match up with your carrier's, both in terms of 3G as well as 4G LTE connectivity. The Lumia 930 comes with a 5-inch 1080p Super AMOLED touchscreen, 2GB of RAM, 32GB of storage, and it's powered by a Qualcomm Snapdragon 800 SoC with a 2.2 GHz quad-core CPU. A 20MP Zeiss rear camera and a 1.2MP front snapper are also in, and keeping everything running smoothly is a 2420 mAh battery. I see people posting that this phone have outdated specs and is expensive really. The most outdated specs currently are of,iPhones and they are the most overpriced.